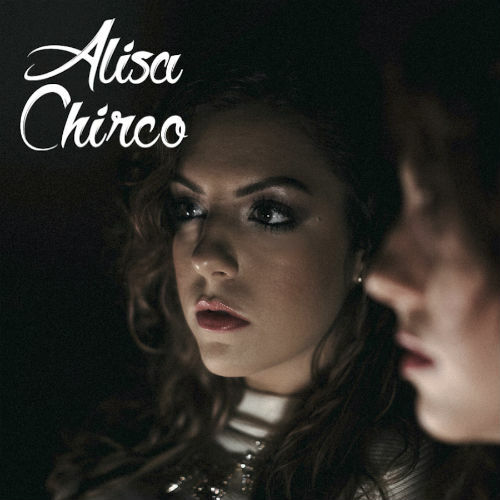 Give Me More, a new single from Alisa Chirco, hypnotizes like a kind of slow motion disco. The background music in this jam is laser-like and ethereal. This song is a light show in musical form, and Alisa’s charismatic vocals take center stage. Her voice has enormous presence and she sings passionately and professionally. With advancements in recording technology, it’s very easy for people to record pop songs nowadays that sound decent. However, this track is top tier and if it accomplishes one thing, it manages to establish Alisa Chirco as an artist who’s a cut above the vast majority of aspiring vocalists.